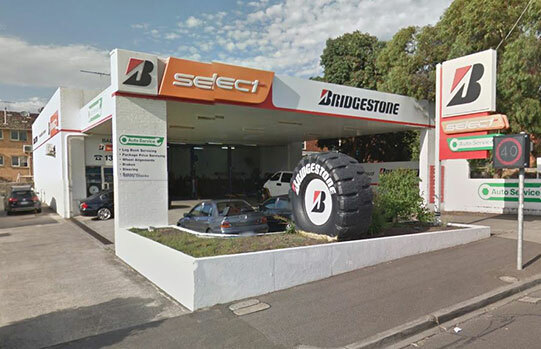 All Terrain tyres are a great option for SUV and 4WD owners who want the best of both worlds. For your vehicle to perform at it’s best, it needs the proper care and attention. Why not plan ahead? 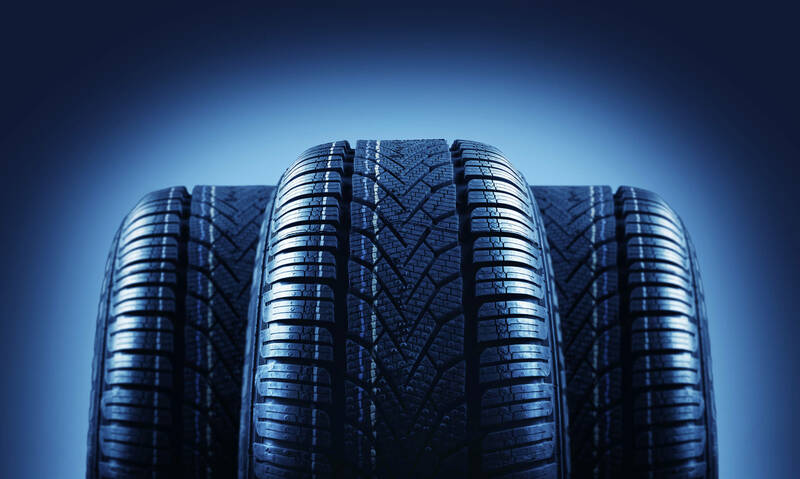 When it comes to buying new tyres for your vehicle, your owner’s manual will provide you with the recommended tyres needed, but as far as selecting a tyre brand - that one’s generally left up to you. Having your car regularly serviced is a great way to ensure that you are getting the best performance out of your vehicle. 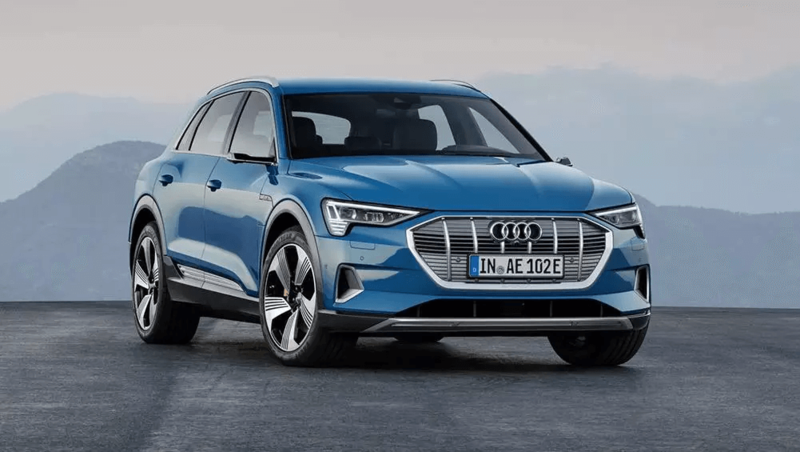 Audi’s first fully electric vehicle - the e-tron SUV, expected to cost around $140,000 here in Australia, has selected Bridgestone as the original equipment. 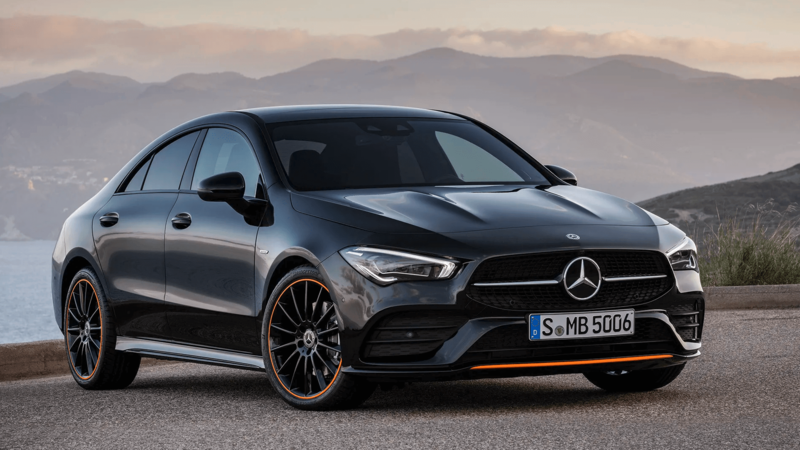 Mercedes Benz released its next-generation Mercedes CLA at the 2019 Consumer Electronic Show (CES) in Las Vegas last month - a first for the luxury car manufacturer. 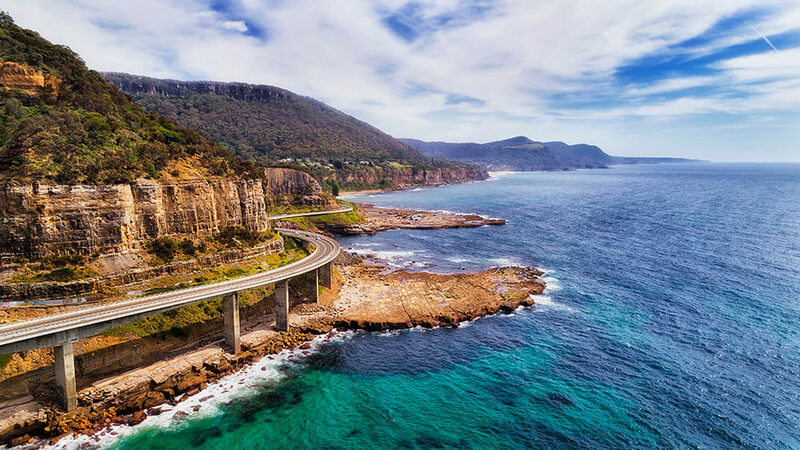 Summer is well and truly here - and it’s the perfect time for a getaway. 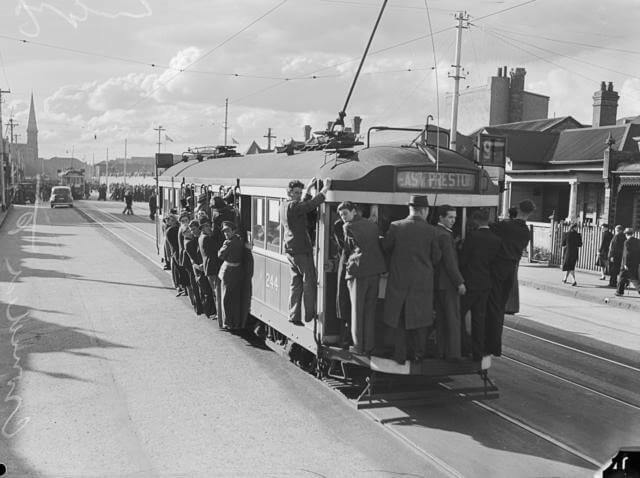 Thinking of exploring Balwyn and beyond? 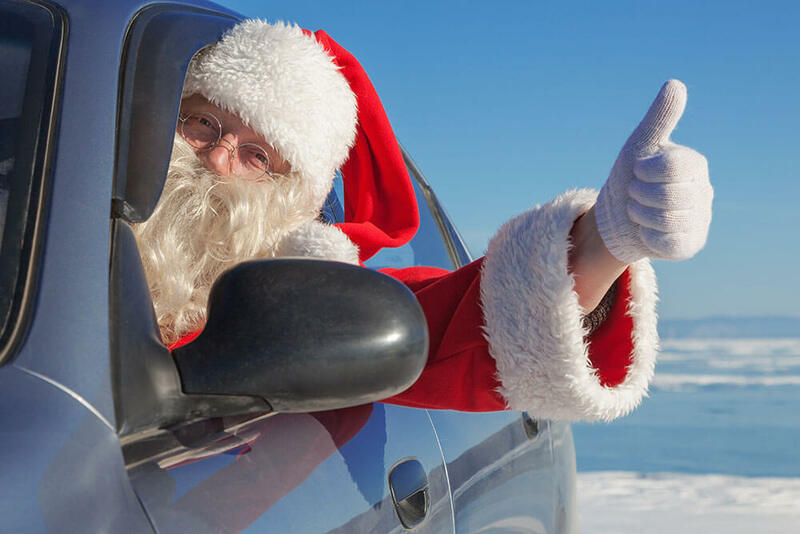 Give your vehicle the once over beforehand. 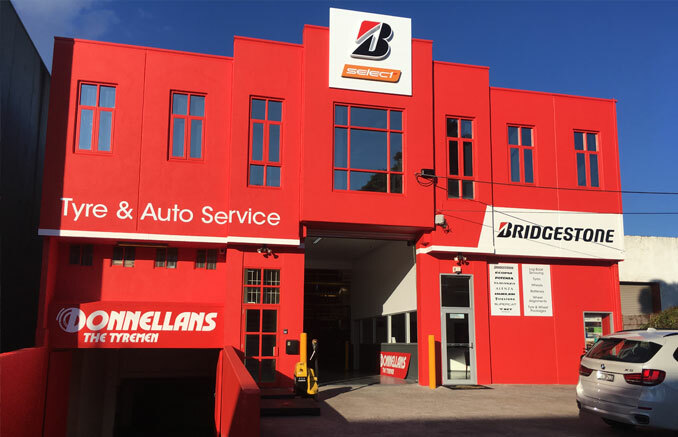 Donnellans and Bridgestone available in Preston, Melbourne's East. 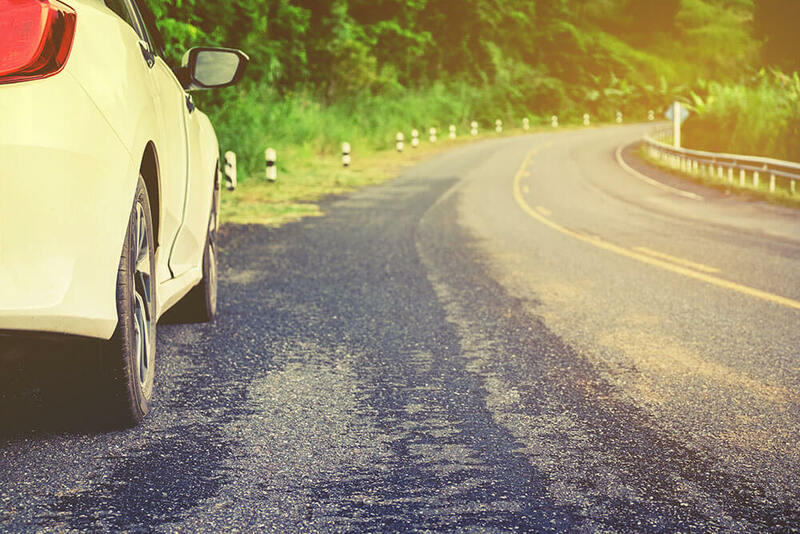 We have handpicked 3 top performing Bridgestone tyres to get you around safely this summer.